Reports from Gazzetta Dello Sport report that Paris Saint-Germain's agreement for Gianluigi Buffon will not be announced soon. The 40-year-old Buffon played his last ever game for Juventus two weeks and left the pitch in tears. He joined the Old Lady in 2001 and has appeared over 500 times for the club. 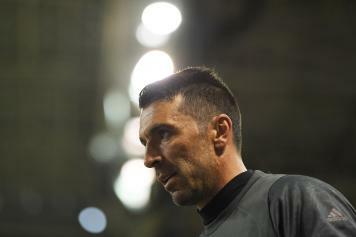 This season, he appeared 21 times in the Serie A for the bianconeri. Gazzetta dello sport report that while PSG are very likely to to sign Buffon, the deal will not be announced anytime soon. The deal has made significant progress and is also close to completion, with the parties inching towards the final agreement. But Buffon wants to rest and take time off before a deal in announced.